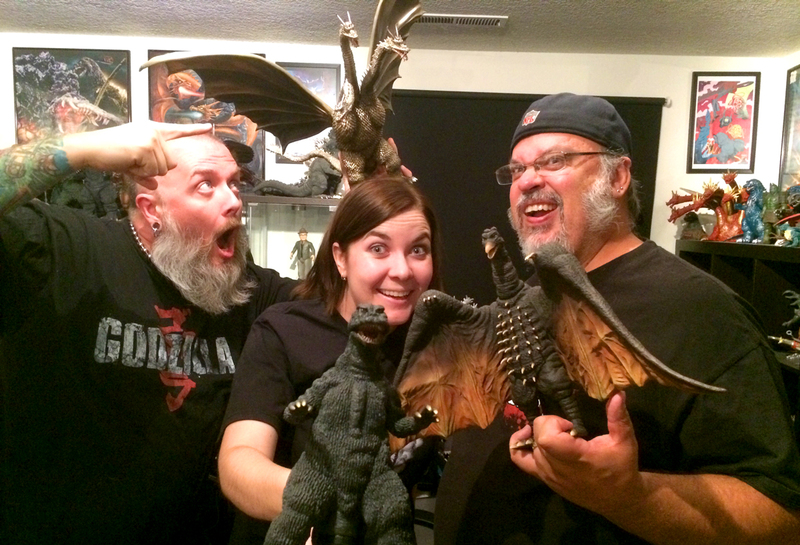 Kyle, Rachel and Bryan execute plan 2 of item 4 schedule 5 in this discussion of Godzilla vs. Monster Zero! 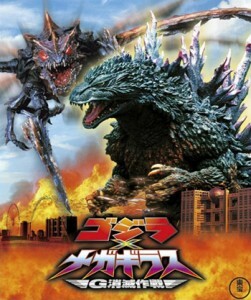 This month, we are tackling my favorite kaiju film and what I consider to be a high point of the entire Godzilla series, Kaiju Daisenso aka Invasion of Astro Monster aka Monster Zero aka Godzilla vs. Monster Zero! And for those of you listeners that love a long episode, this one’s for you. Actually, I’m pretty impressed that with all of the content in this episode, we “only” have a two hour show. As much as I could have continued to wax poetic about the Xians, Nick Adams, Godzilla, Rodan and King Ghidorah – it just seemed like a good idea to cut things off at a certain time (we’ll have to save it for an upcoming commentary). Make sure to stay tuned after the discussion; we have a great round of Pickled Ginger, a bunch of news, and of course, some music! 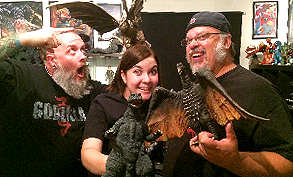 Our next film is Toho’s Godzilla X Megaguirus from 2000. This is a movie I haven’t seen in a little while. I believe I’ll pick up the BluRay from Sony and we’ll watch that version for the episode. If you’d like to have your thoughts questions and reviews included in the discussion, make sure to have your homework turned in before September 22nd!